Another week, another crypto industry news digest. Let’s take a look at some of the main events that happened in the crypto industry last week. All week, Bitcoin kept moving towards the psychologically significant level at $4000, and on Sunday it finally broke through. During the week, trading volume hit a record high compared to the previous year – $11 billion. According to Coindesk, these stablecoins will be released based on fiat money, using the World Wire blockchain system from IBM. Stablecoins are cryptocurrencies linked to real money supply or physical products. Unlike regular cryptocurrencies, their prices rarely fluctuate. The Stellar blockchain will serve as a base for these new currencies. 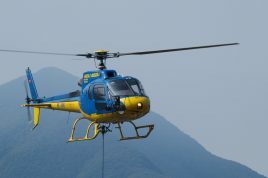 The banks involved in this initiative include Brazilian Banco Bradesco, South Korean Bank Busan, as well as Rizal Commercial Banking Corporation in the Philippines. The other issuers are currently unknown. The Blockchain World Wire (BWW) platform was released last year. It allows companies to conduct cross-border payments in real-time. At the moment, 44 financial institutions are linked to the platform. 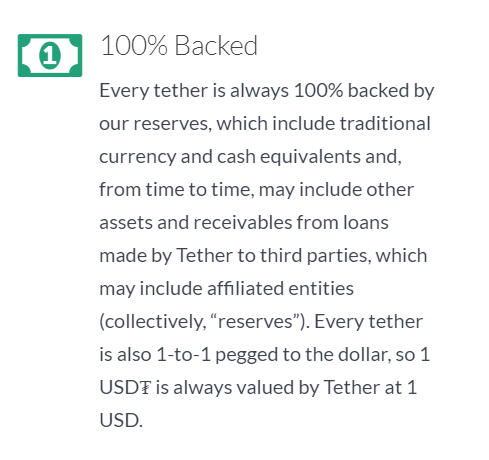 If in the past Tether claimed that all USDT tokens were 100% backed by US dollars, an update to the company policy states that coins are backed by ‘reserves, which include traditional currency and cash equivalents’. The document also states that all USDT are still backed by USD in a 1:1 ratio. According to Trustnodes, the owner of the 4th largest wallet withdrew the last 60 000 BTC ($230 million) in the end of February. The first deposit was made on October 24, 2014, and a total 113 000 BTC ($440 million) have passed through the wallet since then. 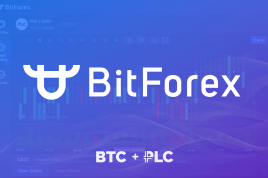 The owner started actively withdrawing in late 2017, when BTC reached its historical maximum. 60 000 BTC were sold in increments (mostly 1000 each). The main goal of the hardfork in the network, conducted on block #1788000, was to counteract the actions of ASIC miners. 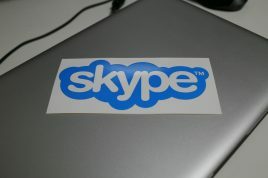 It was also intended to increase privacy and overall network security. This isn’t the first hardfork conducted with the goal of fighting ASIC miners: in April 2018, developers held a hardfork to counteract Antminer X3. But already in February 2019, researchers noted an increase in ASIC mining activity: it accounted for 85% of all activity and presented a risk to the decentralization of the network. Fighting ASIC mining is an important part of achieving true decentralization and increasing trust towards the crypto industry. 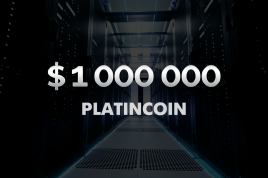 ASIC is a special type of equipment that allows users to mine much more efficiently than using regular graphic or central processors. After appearing on the market, they became a serious problem for the entire community. Because of them, computing powers were focused in large centers that belonged to powerful companies. Essentially, they went against one of Satoshi’s central ideas – decentralization for the sake of safety. Large numbers of ASIC miners mean that there is a higher probability of collusion to discredit a Proof-of-Work network. All major blockchains are currently fighting against ASIC mining: Monero changes its algorithm twice a year, Ethereum’s hashing algorithm is protected from ASIC miners. The intercontinental exchange (ICE), the parent company of the New York Stock Exchange (NYSE) and the future digital asset platform Bakkt has posted a list of crypto projects that they will be tracking on Twitter. According to the tweet, the #ICE data services will track and study 58 crypto projects as well as 19 fiat currencies. There are currently over 2000 crypto projects globally, and the ICE has selected just 2.75% from the total to track and study.